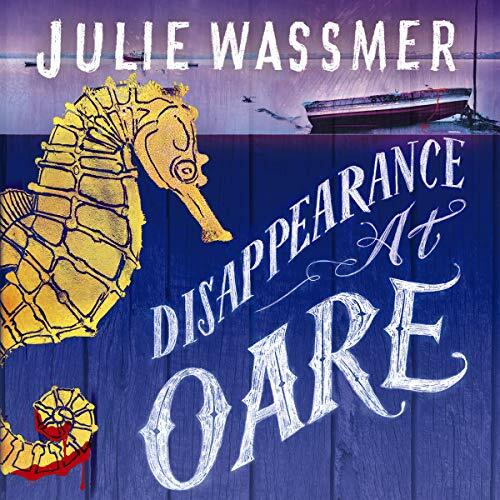 Showing results by author "Julie Wassmer"
Pearl receives a surprise present from her mother, Dolly: an early summer break at a riverside manor house that has been recently transformed into an exclusive hotel - the newly named Villa Pellegrini. 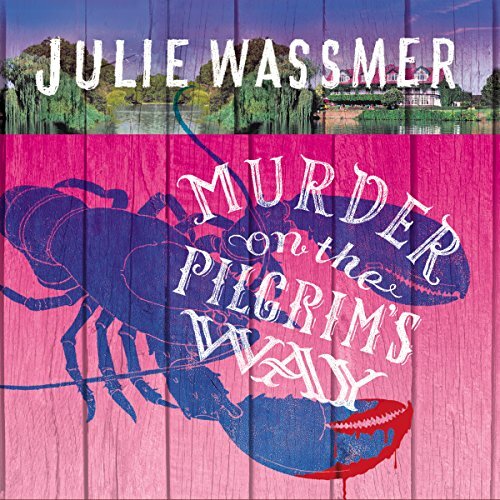 Pellegrini - the Italian word for pilgrims - reflects the fact that the building lies on the old Pilgrims Way into Canterbury, and Pearl is looking forward to the break, not least because DCI Mike McGuire has been neglecting her due to his work. 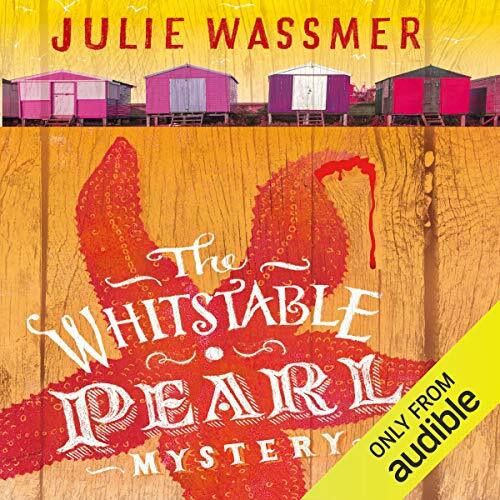 Discover the Whitstable Pearl mysteries: a combination of seafood, murder, and a multi-tasking heroine on the coast of Kent...Pearl's detective agency takes a back seat as she prepares to offer a warm welcome to a group of special visitors. A local Arts Festival is being held to honour a cultural exchange visit from representatives of Borken - Whitstable's Twin Town in Germany. Yet very soon, personality clashes surface among the participants; local politicians try to use the festival for their own ends while others jostle for improved billing on the festival programme..
KRIMIGENUSS À LA CARTE - Schwerer zu knacken als frische Austern. It's not the season of goodwill to all men.... The festive month is kicking off in style, and Pearl is rushed off her feet with her restaurant, The Whitstable Pearl. She's also busy planning her own family Christmas and providing mulled wine for a charity church fund-raiser when Christmas cards begin arriving all over town - filled with spiteful messages from an anonymous writer. 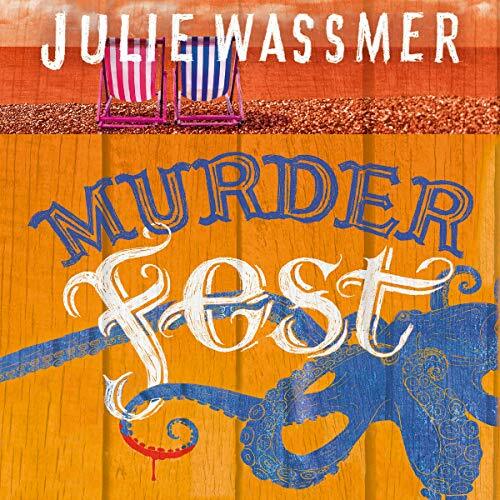 Pearl's curiosity is piqued, but, having pledged not to take on a case at her detective agency before Christmas, she reluctantly agrees that Canterbury's DCI Mike McGuire should take over. 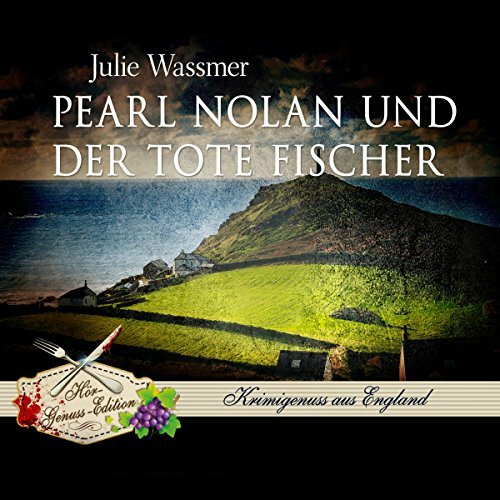 Pearl Nolan always wanted to be a detective, but life - and a teenage pregnancy - got in the way of a police career, and instead she built up a successful seafood restaurant in her coastal hometown of Whitstable - famous for its native oysters. 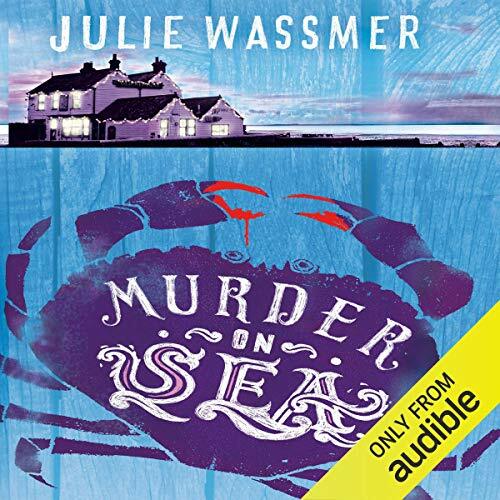 Now, at 39, and with son Charlie away at university, Pearl finds herself suffering from empty nest syndrome...until she discovers the drowned body of local oyster fisherman Vinnie Rowe, weighted down with an anchor chain, on the eve of Whitstable's annual oyster festival. 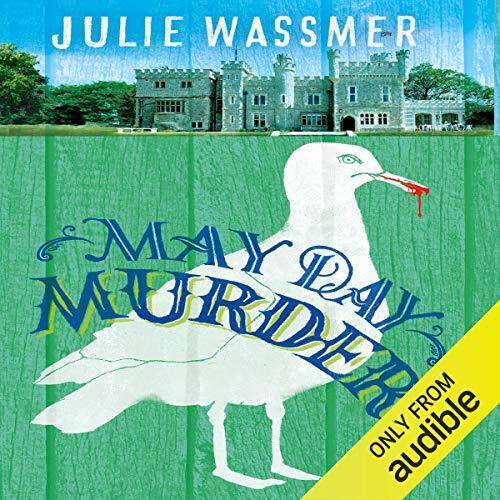 In the run up to May Day, Pearl's detective agency finds itself taking on a curious case: someone has been stealing underwear from washing lines. The victims, all local women with nothing in common other than a taste for fine underwear, have clubbed together to enlist Pearl's services since the local police seem unable to help.